A road accident that claimed the lives of two young men close to the Border in Co Louth has been referred to the Garda Síochána Ombudsman Commission (Gsoc) for further investigation. Two men - both in their early 20s and from Co Down- lost their lives after the car in which they were travelling crashed into a ditch in the early hours of yesterday morning. It is understood the car was travelling north, towards the Border, on the R173 Carlingford to Omeath Road at the time of the crash. It is believed it may have crossed into the southbound lane, before crashing into a ditch following a bad bend in the road. Both men were found dead at the scene. The accident occurred at approximately 12.30am yesterday. The men were last night named locally as Shane McAnallen, from Castlewellan, and Martin Patterson, from Newcastle. 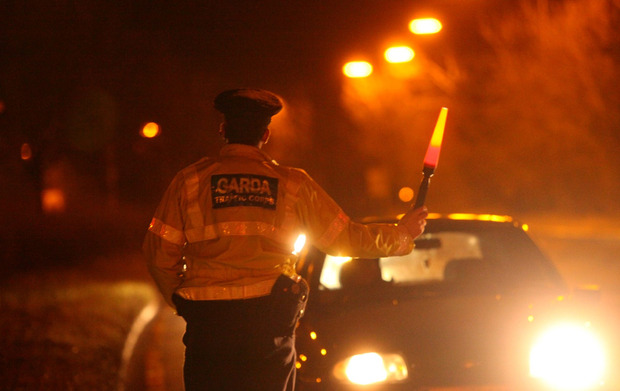 A Garda spokesperson said the incident had been referred to Gsoc for further investigation. The R173 was closed to facilitate a full forensic examination of the scene. Gardaí are appealing for anyone who witnessed the crash to contact Carlingford garda station on 042-9373102. Gsoc is also appealing for witnesses to get in touch. They are particularly looking to speak to motorists who may have dash cam footage or anyone who may have seen a black Lexus with a Northern Ireland registration in the area of Sunday evening/early hours of March 18. Potential witnesses and those who have dash cams and were in the area between midnight and 1am are asked to ring the GSOC witness appeal line at 1890 600 800.